Atoderm Ultra-rich soap contains two moisturising and nourishing agents, glycerine and shea butter, combating cutaneous dryness. Thanks to mild cleansing agents, Atoderm Ultra-rich soap respects the skin's natural physiological balance and prevents sensations of tightness. Enriched with zinc, a specific dermatological agent, Atoderm Ultra-rich soap limits the proliferation of micro-organisms that aggravate cutaneous dryness. 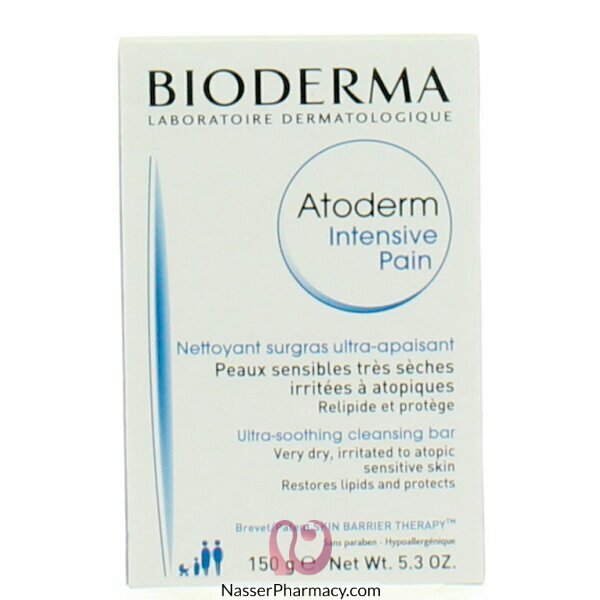 Lather Atoderm Ultra-rich soap in the palm of your hands, then apply on damp skin.